Nikita worked for Kings since 2018. 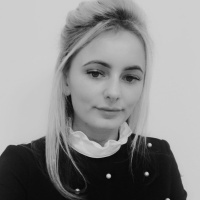 Since then she has built up her knowledge of the London lettings market which has enabled her to progress to the position of Lettings Manager of Tottenham office. Nikita knows the lettings process inside out, providing outstanding customer service, with a great local market knowledge.